The power of community… – Journey to my heart…. I am regularly touched by the power of community…. I see community at work in my job, at my church, in my volunteer opportunities, in my family and now in my grief…. There is something so beautiful when a group of people gathers…. There is something so comforting when a group of people shares a common experience…. There is something so powerful when a group can connect on a shared faith…. I truly believe that I am a better person because of the communities that surround me…..
As a result of my brother’s death, I have recently been invited to receive from my many communities…. To be hugged, to be pursued, to be cared for, to be prayed for, to be quiet in the presence of those who love me is a true gift…. I wonder what communities you are a member of…..
Are you more of a giver or receiver…. Do you allow good words to penetrate your heart…. 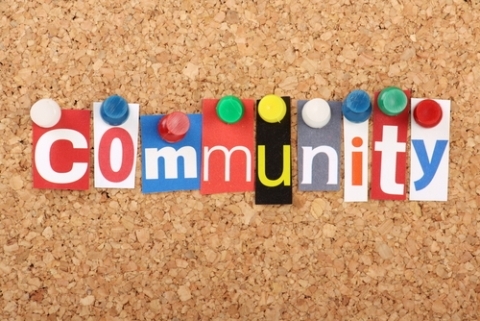 Do you find your communities life-giving…. It is my hope that each person experiences the power of community and is changed for the better by it! Previous Previous post: The fifth teenager…. Next Next post: Three months ago….